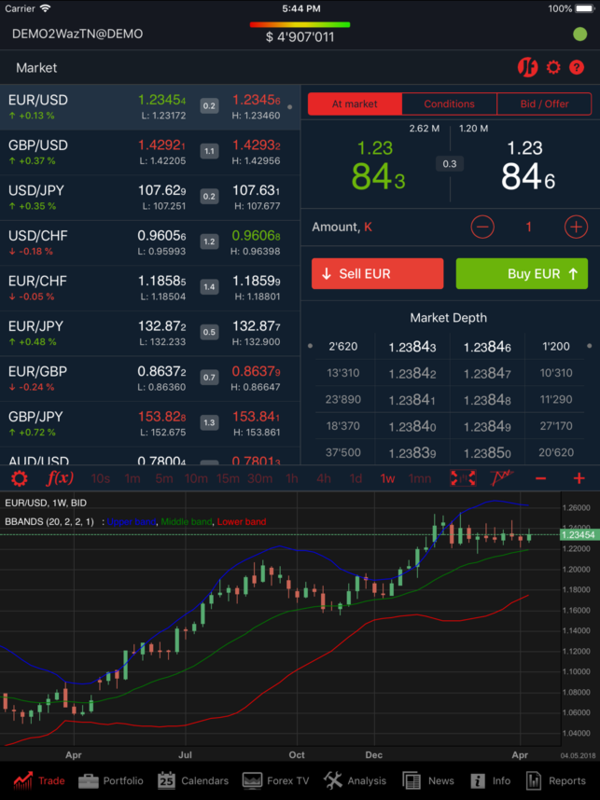 In order to let you trade your account from anywhere, app supports Edge/3G/Wi-Fi connection types with an automatic connection control system that adapts data flow size depending on the connection speed. 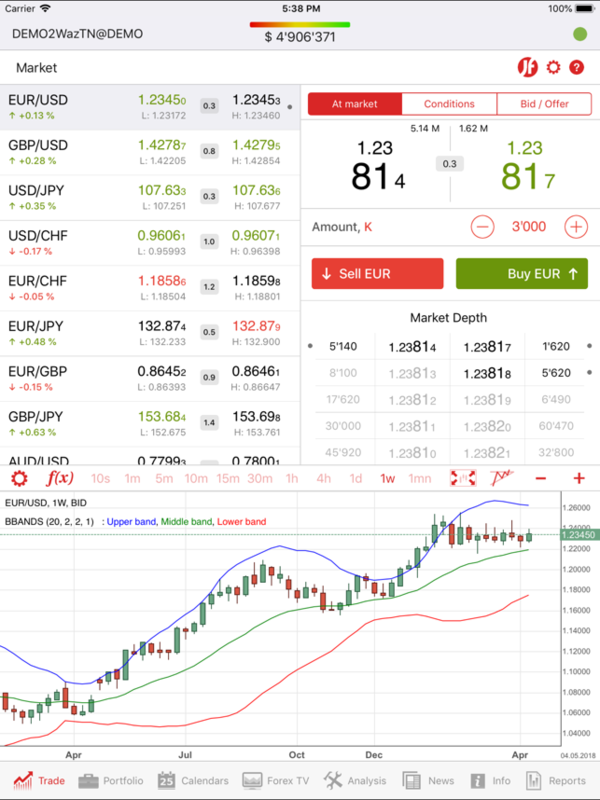 To try this App you need a DEMO trading account. It is absolutely FREE and no-risk. 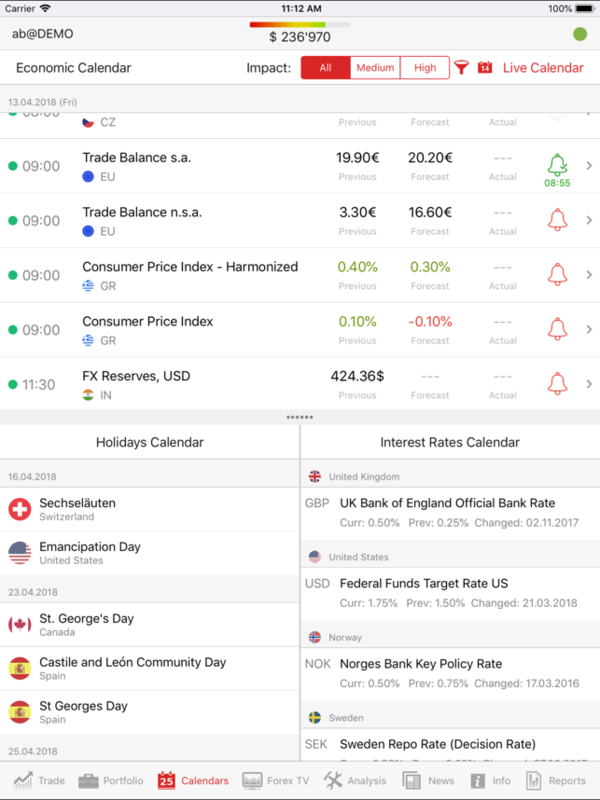 You can open DEMO account directly from the App as well as via www.dukascopy.com. Live Dukascopy clients are welcomed to trade their accounts without any extra registrations. 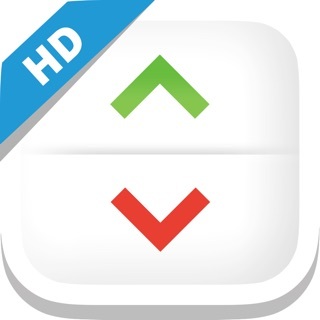 Use the same login/password/pin and enjoy mobility of FX trading with Dukascopy! 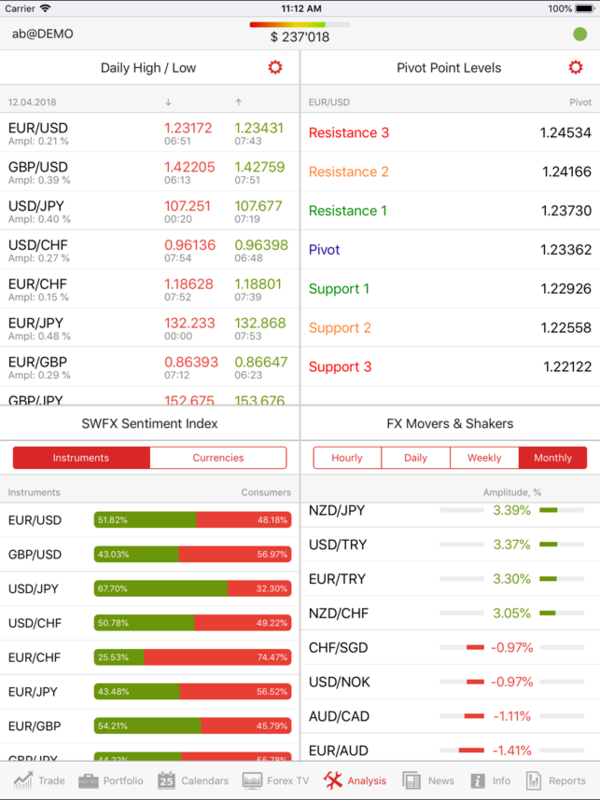 This application is part of the SWFX Marketplace Trading System and its use is guided by the Dukascopy Bank SA MARKETPLACE TRADING AGREEMENT. The application can be used to access LIVE and DEMO accounts held with Dukascopy Bank SA. Any information provided by the application does not constitute a forecast of the market value of any instrument at any time and is not an investment advice or recommendation in any form. Users of the platform must keep in mind that means of trading never eliminate, reduce, or even alter market risks, that is, the risk arising from price fluctuations, changes or jumps. While the efficient use of an electronic means of trading may improve the management of several aspects of risk present in the investment process, it has no effect on the nature of the risk itself. 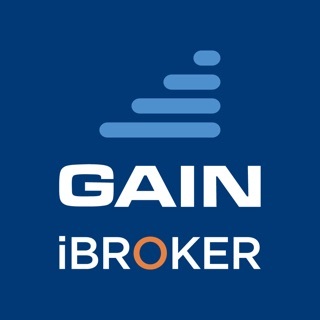 As a result, users are strongly encouraged to review their internal risk management procedures in order for them to fully understand and integrate the potential implications of the use of any electronic means for trading. 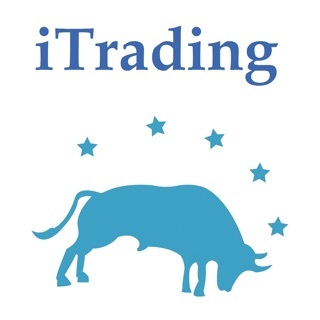 Users of the application must fully understand the operational risks inherent to the use of electronic means of trading. Although the features and operational environment of the application are optimized, improved, and tested through an ongoing process by Dukascopy Bank SA, some residual risk may remain. Operational risks include, but are not limited to: Technical failures, loss of phone network, human failures, communication failures and other. After all the updates, the app still forces closed sometimes when switching between apps and does not consistently work with the iPad's multifunction by remaining open and simply reconnecting. It's annoying to have to continually log in when multitasking between apps. Pease fix this annoying bug. The app would easily get 5 stars with this one problem resolved. It's also quite a bit slower than the iPhone version trading app. Speed has been lost with recent updates. 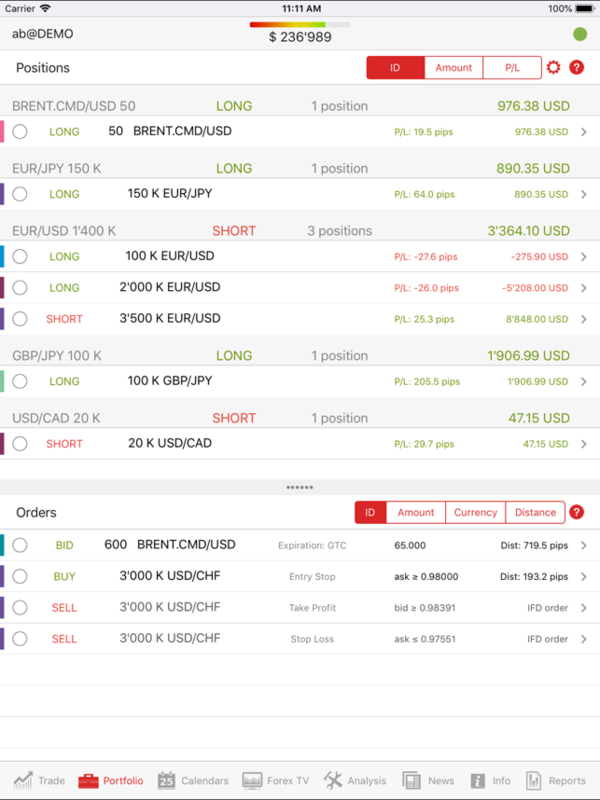 Pretty much all apps I ever used for trading FX have absolutely atrocious order entry tools. This one is not too bad but still rather convoluted. I submitted two orders accidentally because the confirmation is easy to miss. Lack of tick charts is a deal breaker. Still after the "new real time charting" I don't see tick charts but at least indicators are there. I suspect they developed tick charts in Java and haven't yet ported that piece.